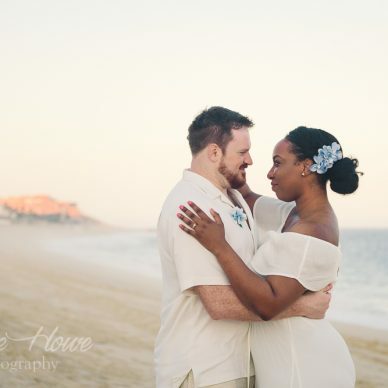 Home » Tracie Howe Photography – Seattle Wedding Photographer | Seattle elopement photographer | Destination wedding and elopement photographer | Pacific Northwest wedding and elopement photographer | Family and lifestyle photographer | Travel photographer based in Seattle. 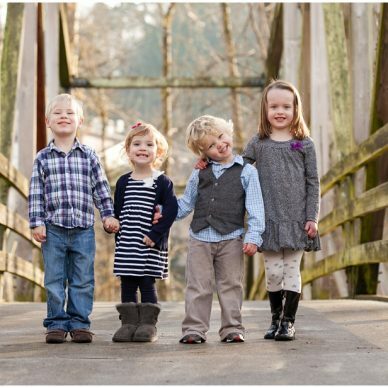 Welcome to Tracie Howe Photography! Hi, I'm Tracie! I know how to brighten those gloomy, Pacific Northwest days with happy memories that will last a lifetime. From elopements to portraits, I offer a full service, boutique photography experience that you will appreciate for years to come. My clients are fun-loving, free-spirited souls, who express themselves naturally in front of the camera... with a little direction when they need my help. ;) When people allow me to capture their essence honestly and artfully, the results are authentic moments frozen in time. These are often candids, sometimes poses with smiles, and everything in between. I love those in between moments! Have a look around, and drop me a line if you think your wedding or family has that je ne sais quoi that I love so much! Find out a little more about my different photography offerings by clicking "Info & Booking for..." in the drop down menu above. No problem! 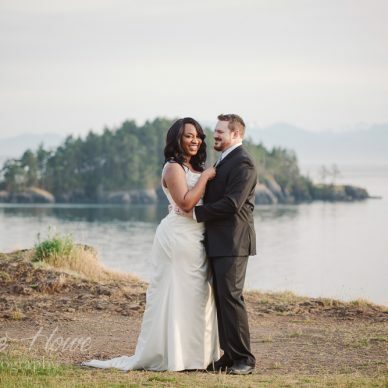 If you're planning a destination wedding or you live in the Seattle area and are looking for a destination wedding photographer then you have found her! I love to travel…especially to sunny places! See here for my destination wedding photography services, because I may be able to give you a great deal for an awesome location! 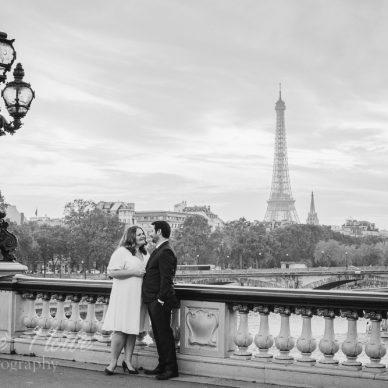 Welcome to the website and blog of Tracie Howe Photography, Seattle destination wedding and travel photographer. 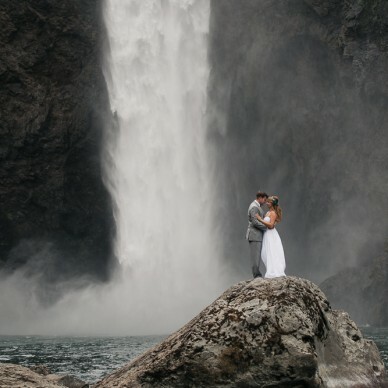 Specializing in documentary and candid photography for adventurous souls living in the Puget Sound or choosing the Pacific Northwest for their destination wedding or elopement. I love working with mountain-climbing, sea-loving, travel-wanderlusting free-spirits, and I hope that you’ll contact me for your next adventure! As for destination weddings, a travel addiction keeps me on the road when I haven’t booked jobs at home in Seattle. 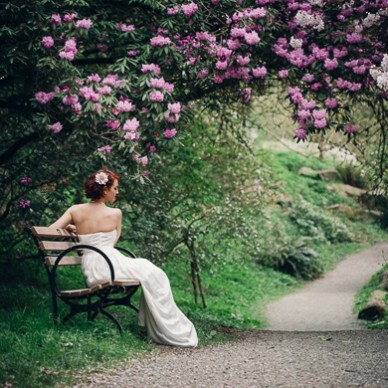 If I’ve already got plans to visit a place around the time of your wedding, I will be able to waive the travel fee. And if I need to fly from Seattle, a Hawaii destination wedding or a destination wedding in Mexico will not require much of a travel fee. Finally, if I really want to visit a place and you have an unbelievably gorgeous destination wedding venue, I may just want to fly myself there at no extra cost! The point is, I’m able to work with you if you just ask! I also shoot portraits in the Seattle area too. Families, babies, even head shots. These are not my bread and butter, but they are always a ton of fun! Information about all of my services can be found in the menu above or by doing a search in the blog area. Thanks for stopping by!